Bas Vellekoop (1985) graduated at the Royal Academy of art in the Hague in 2010. After his studies he started his own studio in the same city. 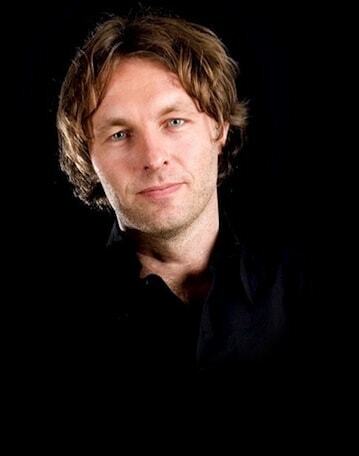 Currently with a focus on product design, although he also designs interiors of homes and restaurants. 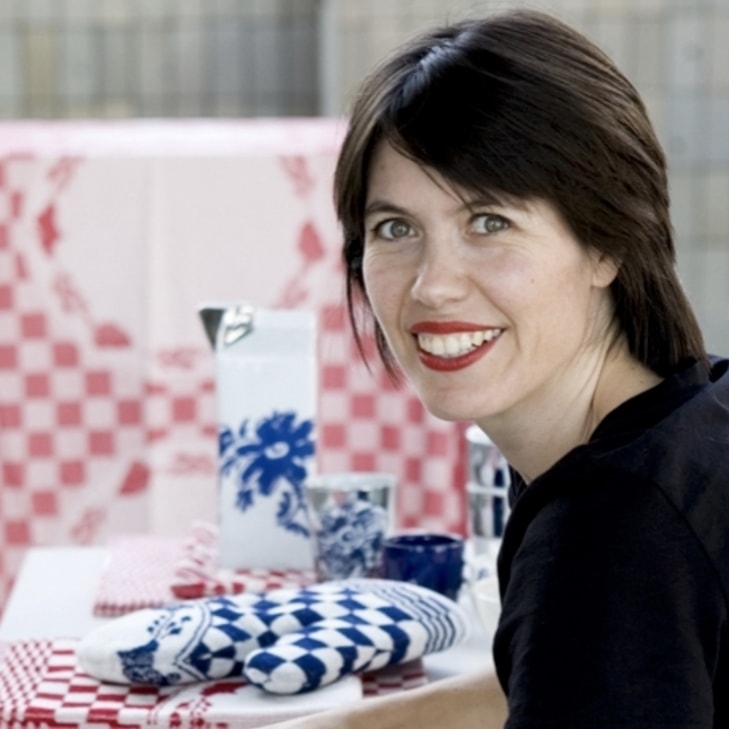 In his work Bas Vellekoop strives for honest and authentic designs. The Hexa table lamp is a design by Bass Vellekoop, in which he used the hexagonal shape of honeycombs. 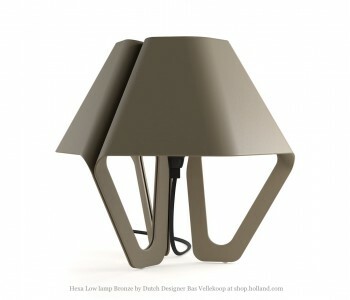 Also distinctive is that the hood and foot of the Hexa lamp are both made of the same colour aluminium. A bright and attractive design in 2 sizes: this low 27 cm and a 40.5 cm high lamp. Available in 3 colours: this bronze, but also ocean grey and midnight black. There must be a nice spot for the Hexa. 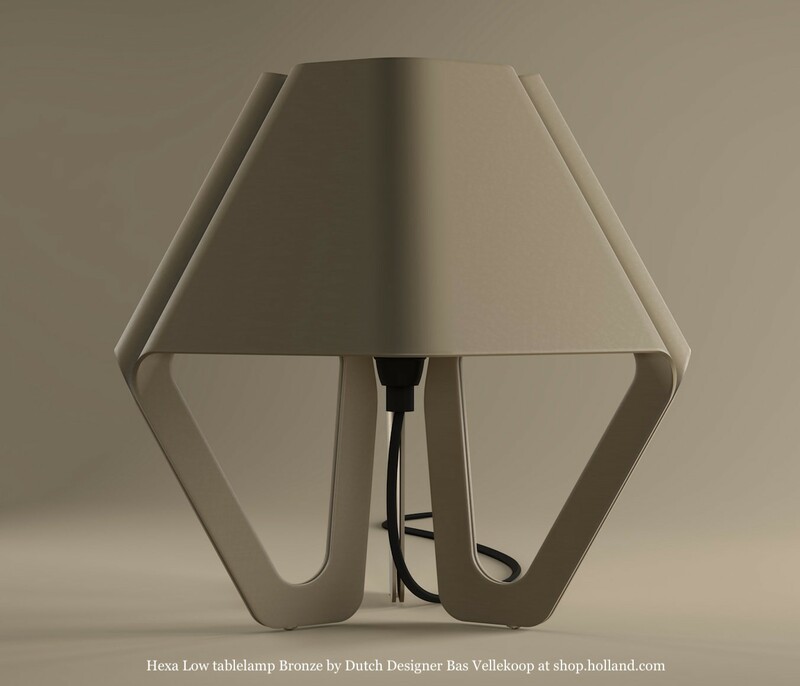 The Hexa table lamps by Bas Vellekoop are the first designs of a series of lamps based on the structures of beehives and the mathematical shape found in the honeycombs: the regular hexagon. That is a hexagon with six equal sides and six equal angles. A distinctive and recognizable shape that you recognize easily in the Hexa lamp. A distinctive feature of the Hexa lamp is that hood and frame consist of the same material – aluminium - in the same colour. The Hexa lamp is available in 2 sizes, this low lamp of 27 cm and a high lamp of 40.5 cm high and 3 intriguing colours: bronze, ocean grey and midnight black. The Hexa lamps are made of aluminium and manufactured in workshops in the Netherlands. After he graduated in 2010 at the Royal Academy of art in the Hague, Bas Vellekoop (1985) started his own studio in the same city. 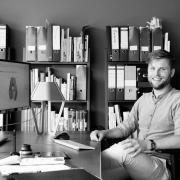 Over the last years, he has put his focus on product design. 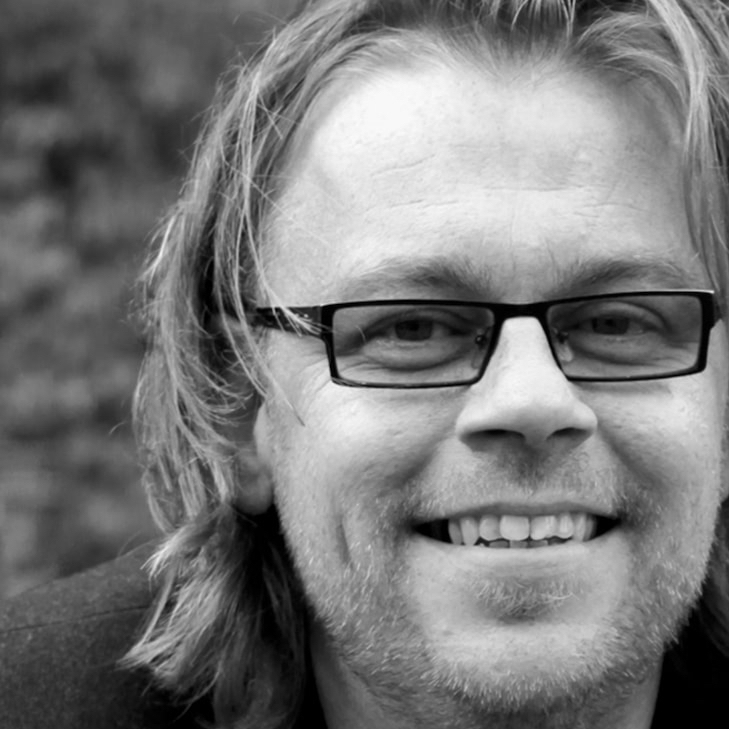 In his work, Bas Vellekoop strives for honest and authentic designs. His label is known for the simplicity in detailing and construction. The construction is visible and is an essential part of the design. He makes his designs from the intrinsic motivation to make his living environment more enjoyable: "Already from an early age, I watch my environment with a critical look. Already with the thought: how would I make this myself? " Different designs of Bas Vellekoop are successfully put into production, such as the tables Fold and Stringer and the Quintus and Hexa lighting.